Why settle with regular kitchen tools or gadgets, when you can actually spruce up your kitchen space with these amazing geeky gadgets? From ice cube molds to toasters, here are fifteen cool kitchen gadgets you hope you own them. All of them are uniquely awesome! 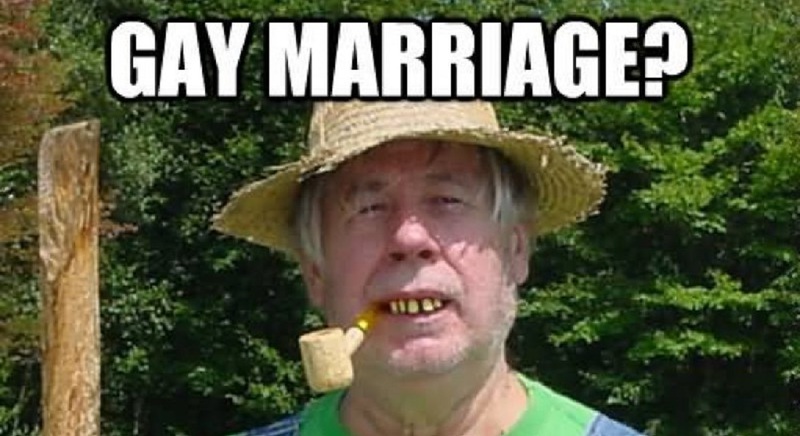 Even if you own one of them, we bet you will be questioned by all your guests inquiring where have you bought them. 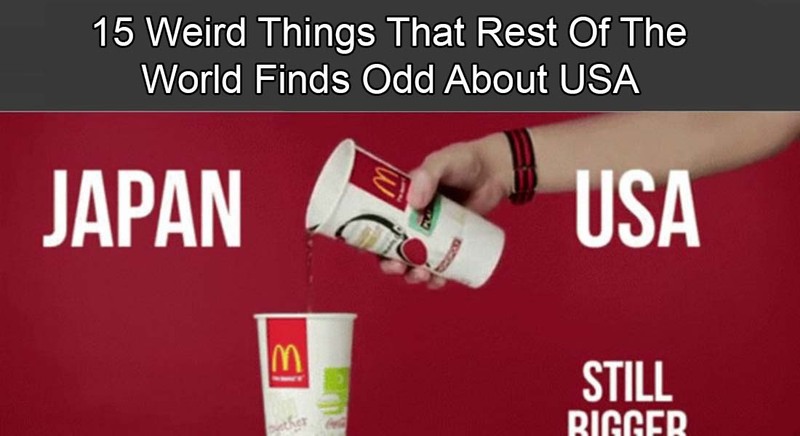 1.Is that a Ladle or a Loch Ness Monster? When manufacturers suffer from too much creativity, we will see products like this! This isn't just your regular ladle that no one cares or takes a note of. This ladle that looks like a Loch Ness monster will instantly grab your guest's attention when you serve them some hot soup with this. Ice cube mold is one such kitchen tool that will be available in so many shapes and sizes. 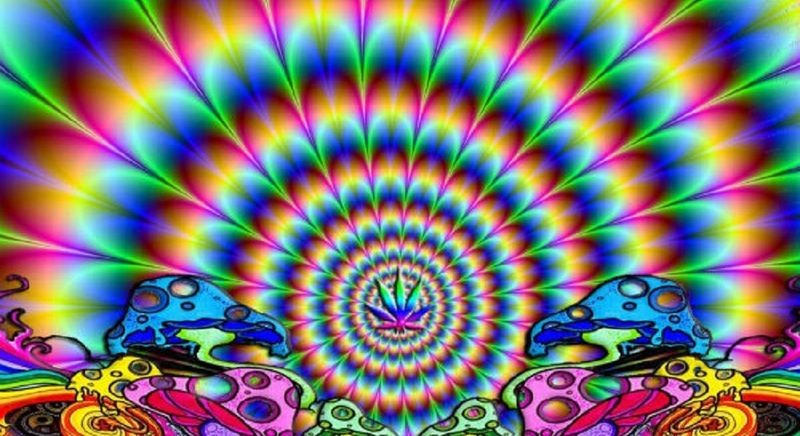 All you need to spend is some time to search for some super cool ice molds that will blow your mind off! 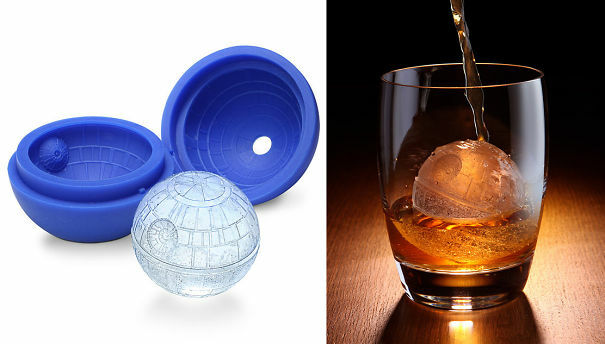 This 'death star' ice cube mold that you are seeing in this picture is too good to miss out. If you are a Star Wars fan, you must have this in your kitchen! As we told, these gadgets look different, or make food look different. This Tetris sandwich maker you are seeing in the image will cut your sandwich so the pieces look like Tetris blocks. Eating regular sandwich is too mainstream! 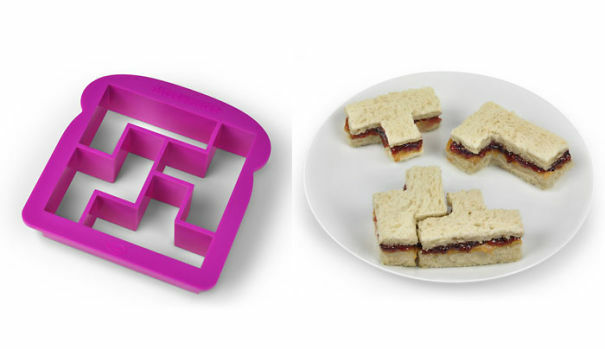 Why not try this Tetris sandwich maker, and surprise your family and friends?